Cerified Personal Trainer and in CPR. Former LSU Letterman Football Pllayer. 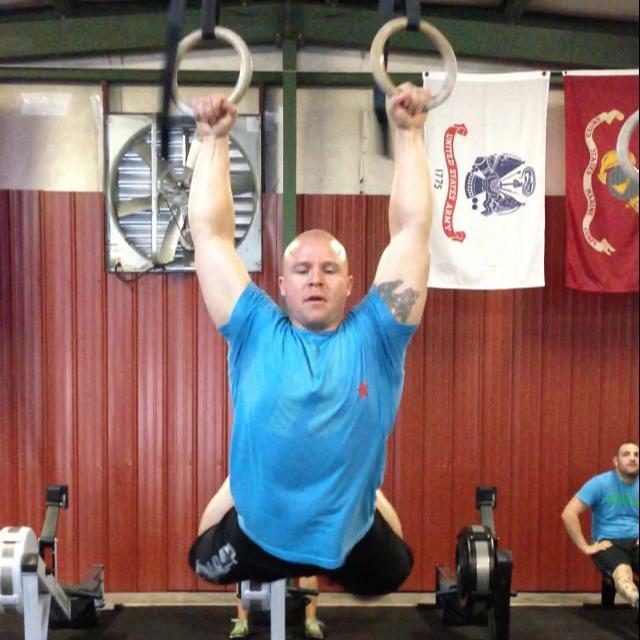 15 Years of Experience in the Weight Room. 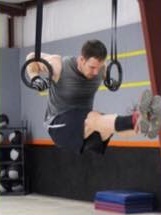 Trained under Head Strength & Conditioning Coach, Tommy Moffitt. 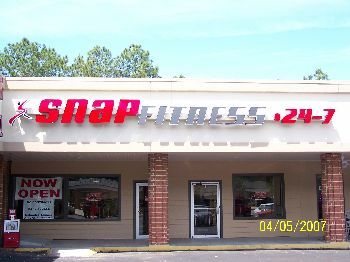 Welcome to Snap Fitness on Lee Drive! 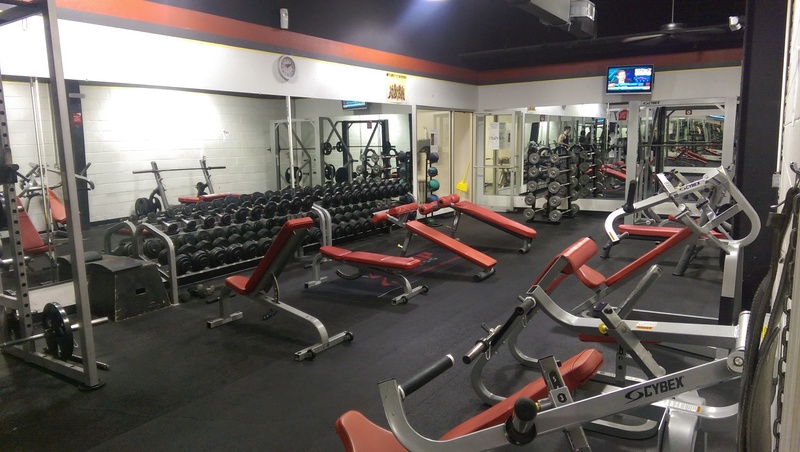 We're proud to serve the local community and invite you to stop by today for a free tour of our club, or you can request a free week trial and try us for yourself. We have great deals on gym memberships, tanning, and personal training. We also offer student, military, corportate and some forms of insurance discounts! Come by today! Sign up today and save! Please call (225) 615-7936 or check us out on facebook.